Wow, this site viewer stats pushed through the 1,000 viewer mark!!!!!!!!! This is just a quick thank you post to readers and supporters worldwide. My focus has been on teaching for this semester, but the summer is coming and my schedule should relax a bit to allow more time to post. Definitely need to share recent exciting events. 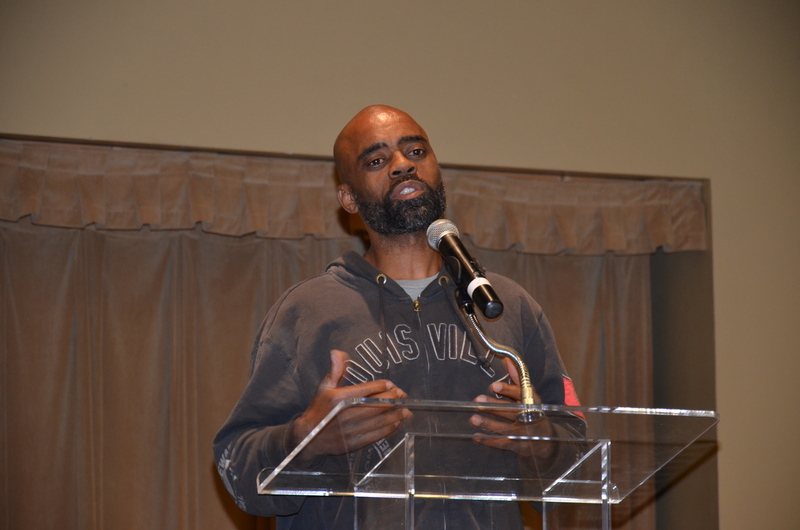 For instance,I attended a most informative town hall meeting with “Freeway Rick Ross” or “the real Rick Ross” as he has sometimes been called. This Rick Ross is an ex-felon who has turned his life around and is now involved in community outreach to bring peace to black communities in crisis and a message of hope to urban oppressed who see no way out of their present circumstances. His life has unfortunately been intertwined with the controversial and seemingly brutally misogynistic rapper Rick Ross whose authenticity is often questioned because he allegedly was once a law abiding corrections officer. 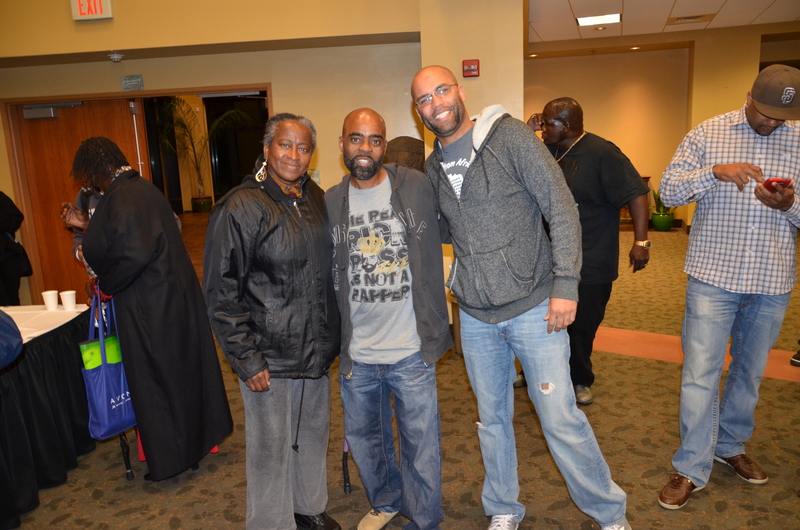 Held at the Jacob’s Center here in San Diego, Ross’s presentation brought together community elders from various religions, political allegiances, educational and media organizations as well interested community members and students. Today’s Freeway Rick Ross is now a humble man whose life witness is cautionary. His goal is to inspire community unity, growth, ethical decisions, and to encourage young men and women to embrace each other in a positive, productive intra-generational as well as inter-generational interaction. Covering Dr. Dre. next, followed by women of Hip Hop and the final installment will address issues surrounding the controversy of Hip Hop “flavah” gospel music and the traditional Black Church. 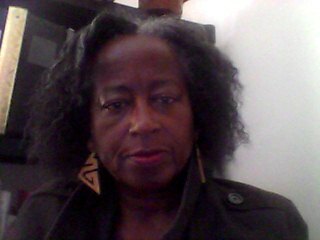 « Part 1 Reflections: A Few Thougthts About Dre Dr.